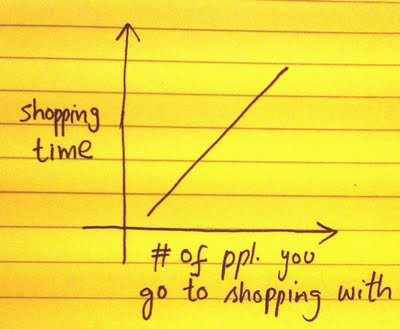 lets graph:: shopping time ! LOL!! That's just so true...myself, a living example! I hardly ever go shopping. 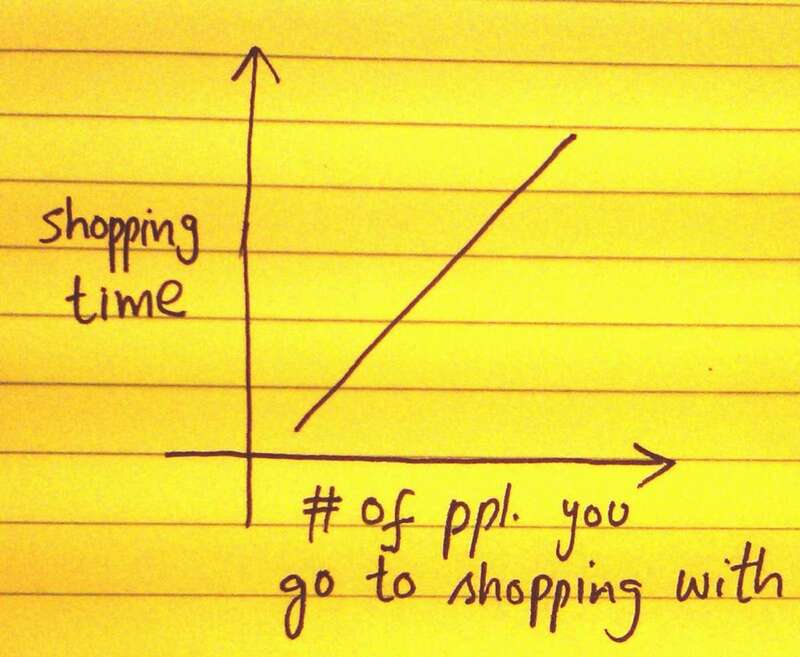 But when I do, I shop alone and I'm in and out of the store in five minutes.